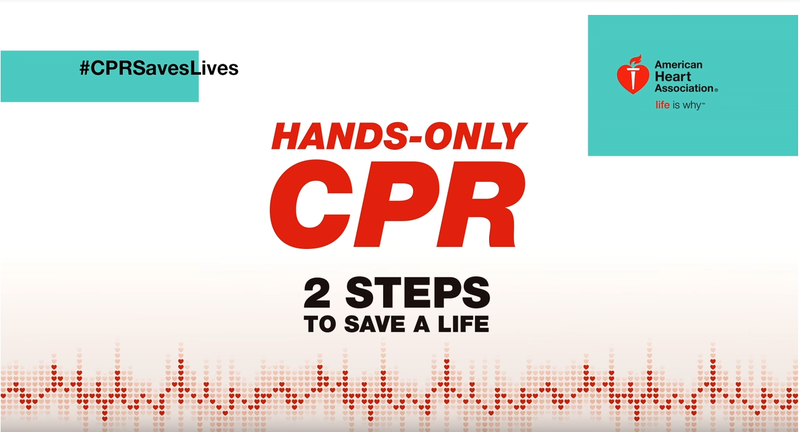 Amerimed CPR Training / CPR in the News / Hands-Only CPR videos! Share this video with those you know. The life they save could be yours! This video is for information only and does not qualify for a certificate of course completion.